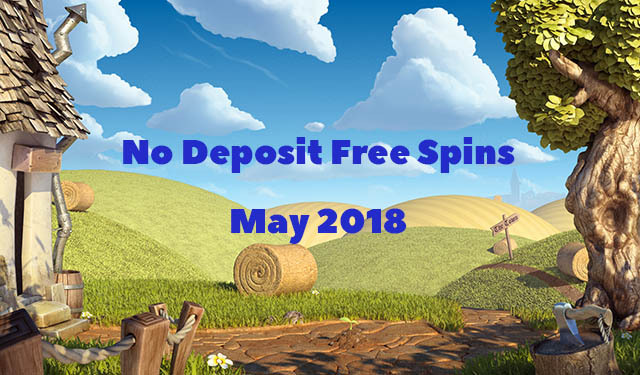 Our No Deposit Free Spins May 2018 calendar is now available! It’s a new month, and spring is in the air! The cherry blossoms are in full bloom and we’re hoping that you also have a spring in your step. We have handpicked our list of casinos that are giving No Deposit Free Spins for our monthly No Deposit Free Spins May 2018 calendar. Be sure to check out all our favourites this month in our list below. All hail the King! We have partnered with King Billy Casino to give all new players an EXCLUSIVE 21 No Deposit Free Spins on the Archangels Salvation Slot on sign up. 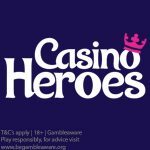 Simply sign up for a casino account during the month of May 2018 to get this offer. If escaping to an island destination is on the cards, then you’ll definitely like Reel Island Casino. With an EXCLUSIVE 25 No Deposit Bonus Spins to giveaway after registration, it’s a steal! You can play your No Deposit Bonus Spins on any NetEnt Slot. For more information about Reel Island Casino, click here. New players visiting Spin Fiesta Casino can claim 5 No Deposit Free Spins on the Starburst Slot. Sign up and use the bonus code: LUCK5 to claim your offer. Minimum deposit is €/$/£10 to claim this offer. These offers at Spin Fiesta Casino are valid from 1 May 2018 to 24 May 2018, 23:59 GMT. The old fox has some giveaways up his sleeve. Yes, new player at Silver Fox Casino can sign up to claim 5 No Deposit Free Spins on the Wild Toro Slot. Sign up and use the bonus code: FOX5 to claim your offer. These offers at Silver Fox Casino are valid from 1 May 2018 to 24 May 2018, 23:59 GMT. 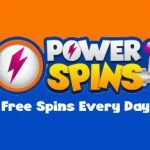 Posted in no deposit free spins and tagged April 2018 offers, may 2018 offers, No Deposit Free Spins. ← LuckyDino May 2018 Promotional Calendar now available! 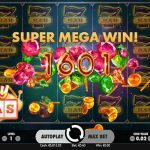 Get all your information about the latest free spins for the month here!